Rapid Penang 304 travels between Bayan Baru and Gurney Drive via Queensbay Mall, Bukit Jambul, Komtar. Note 27/7/2013: Traffic around Gurney now change to one way for trial. Bus now only use Jalan Kelawai to Gurney. Please take note. Penang Road Penang Road Bus Terminal Bus Terminal 101,103,104,201, 203,202,206,11, 10,204,502,CAT This terminal is for buses that come from various places and going to return to Weld Quay. 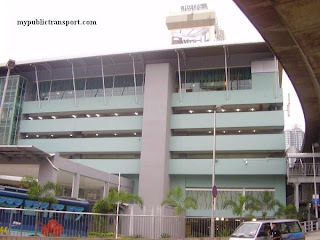 Jalan Ria KOMTAR KOMTAR Bus Terminal 101,103,104,201, 203,202,206,301, 302,303,104,307, 401,401E,502,10, 11,CAT,704 This terminal is uses for buses heading from Weld Quay to their destination. 304 from Bayan Baru to Gurney Drive and from Gurney Drive to Bayan Baru. I want to ask the route of Bus 304 (DIRECTION GURNEY DRIVE → BAYAN BARU) at (Midland Park or Belissa Row) bus stop already change to new route or other reason??? Because i did no see the bus pass over 1 hours plus??? The bus still pass Midland Park. However heavy traffic jam at Bayan Baru and Masjid Negeri always cause 304 to come late and Rapid Penang do not have enough buses. can i straight reach lam wah ee hospital if i take 304 from komtar? 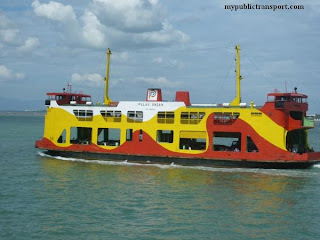 or are there any buses i can take to lam wah ee hospital/jalan tan sri teh hwe lim from jetty? Yes you can. If you want to walk from Jalan Tan Sri Teh Hwe Lim, you can use route 11. 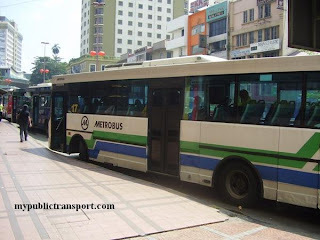 Can someone tell me what Rapid bus can i take if I want to travel from Komtar to Times Square and vice versa?? How often the bus would be available?? Thank you so much!! Hi, you can take Rapid Penang 201,202,203,204,206,11,304,502,301 from Komtar to Times Square and from Time Square to Komtar. There are so many choices so you may see them coming in every few minutes. 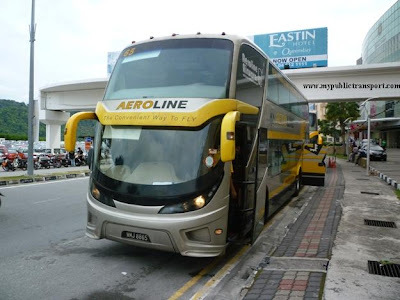 hi, is there any rapid bus will go to the area Bayan Lepas Industrial Zone Phase IV ? or the bus will stop it nearby that area? Yes. There are BEST C at the morning and evening. Can I know where are you from? HI, what is the BEST C schedule and where the bus will stop? I'm from bayan baru to Expeditor, Bayan Lepas Industrial Zone Phase IV. Can u help me. 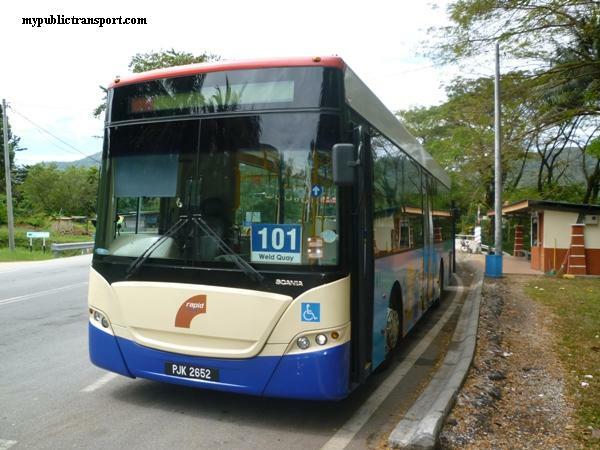 Hi, you can take Rapid Penang 304,308,309,401E from Bayan Baru to Queensbay Mall, then only take BEST C to Expeditor. The bus stop is just right outside Expeditor. Normally it reach QUeensbay Mall at 6.50am, 7.10am, 7.30am, 7.50am and 8.10am. 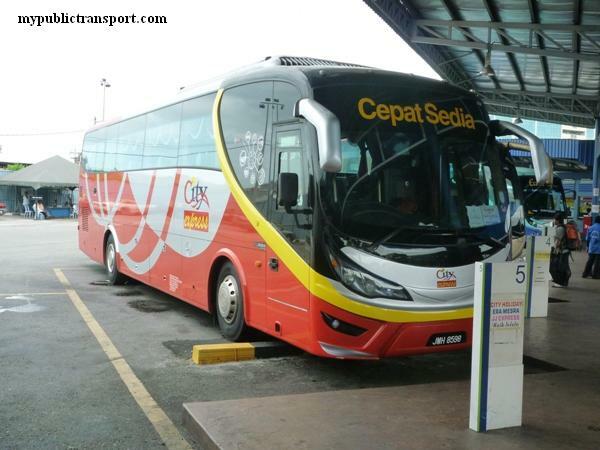 then use the same rapid for back from Expeditor to bayan baru? 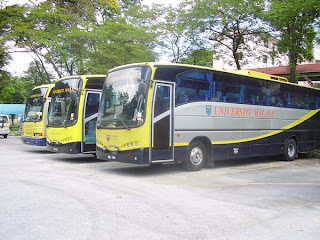 hi, which buses should i take if i would like to pass by bayan lepas from ayer itam area? Hi, can I know which part of Bayan Lepas you are heading to? where i need to stop if i want go to hanchiang college by 304 bus. Hi, can I know which direction are you from? 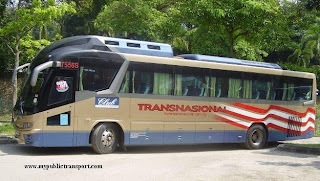 can somebody tell me which bus i can take from hanchiang to penang times square ? 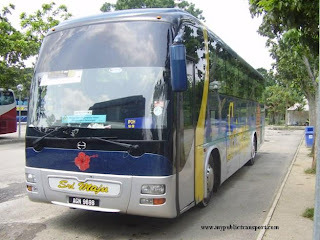 Hi, you can take Rapid Penang 201,202,203,204,304,102,502 from HanChiang to PTS. 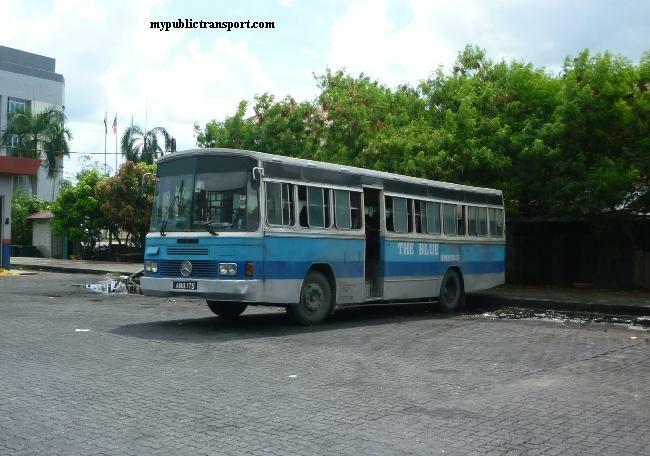 Anyone, please tell me , which bus I can ride from relau to pulau tikus police station? Sorry for missing this message out. 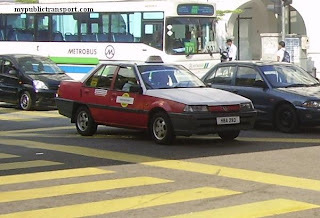 You can take Rapid Penang 301 or 301E to Komtar, then take 101 or 103 to Pulau Tikus Police Station. 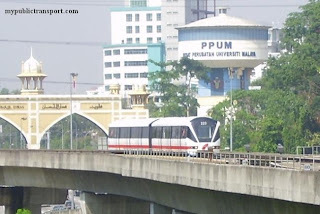 Can I know how to get to Tesco Penang from Sungai Dua USM? Thanks in advance. Hi, you can take 304 from Sungai Dua to Jalan Masjid Negeri, then take 206 to Tesco Tunku Kudin. Hai can I know which bus should I take from penang jetty to go sunshine bayan baru to reach fast..
Hi, you can take either 302, 303, 307, 401E. 307 and 401E are the shorter routes. Hi, you can take 304, yes it is the same bus. Thx for your reply...But I see the 304 bus route from queensbay mall back to gurney doesnt pass through jalan burma police station...what should i do? Yes, due to 1 way traffic it will go through Jalan Kelawai instead of Burma. 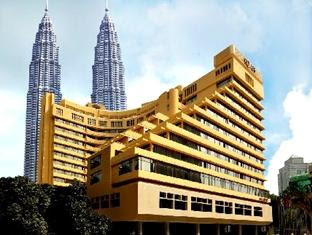 You can just stop near to Jalan Kelawai and walk to Burma. 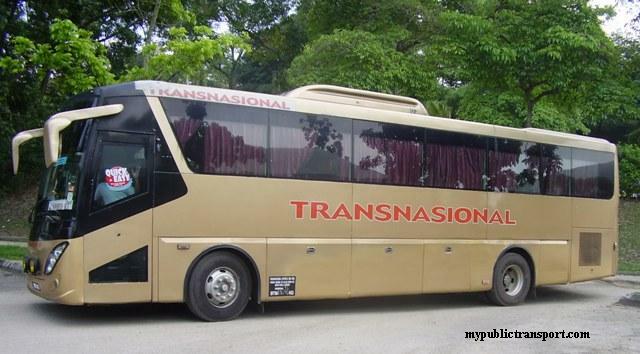 What bus i need to take from ipg campus ,penang to usm(sg dua) ?? Hi, you can take 301 or 303. Hi may I ask which bus should I take from komtar to giant bayan baru? Hey, can u pls tell the route for rapid penang from Desa University, Sungai Dua to Jabil Phase 4, Bayan Lepas it will be very helpful as I'm very new here. Hi, you can take 304 or 308 to Queensbay Mall, then take BEST C to Jabil Phase 4. 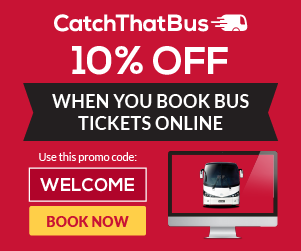 You need to purchase the BEST monthly card before you board the BEST bus. Hi, you can take 301,303,304,308 or 309. Hi, can you tell me rapid penang from jetty to halaman kenanga, taman lip sin ? 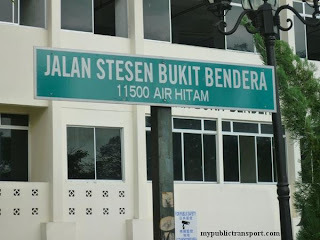 I want bus stop that are nearest with halaman kenanga . Hi, you can take Rapid Penang 301 or 302. Hi, yes you can take 304 between GH and USM. Hi, may i know which rapid to take if i want to go queensbay mall from usm sungai dua? Hi, you can take 304.